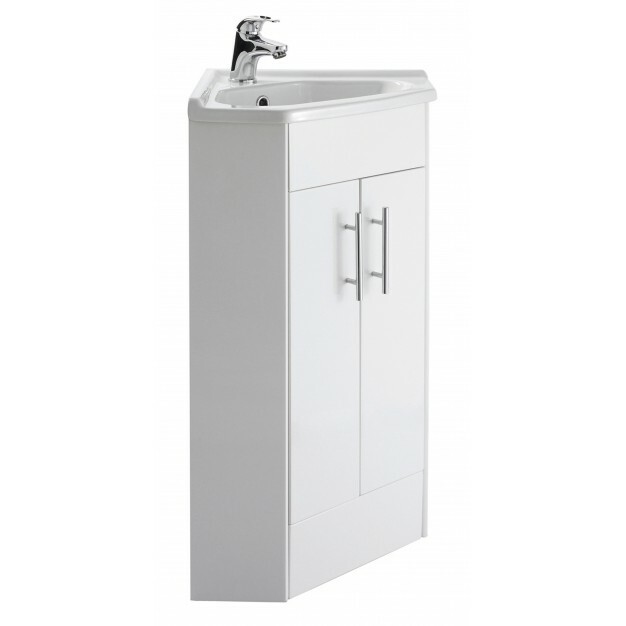 Corner unit and basin is a commendable cloakroom vanity unit which is not only functional but also adds elegance to your bathroom. Apart from being useful for the practical purpose it is an amazing decor accessory for bathrooms. 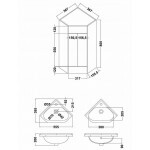 This product has specifications and features that has the capability to fit in any bathroom. Also, they come at cheap and affordable rates which makes them easy for people to buy. 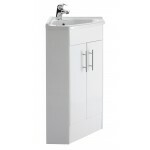 So, if you are looking for a perfect vanity unit then this can be a good choice for your bathroom.